Indigenous Play for Active Lives | KaBOOM! 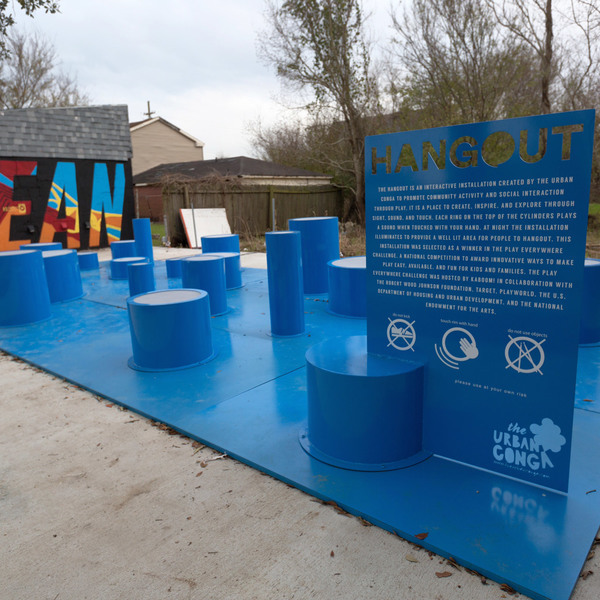 The Indigenous Play for Active Lives kiosk is an interactive and portable sidewalk display that engages kids and families in play and physical activities while teaching them to sing, count, and speak in Native American languages. 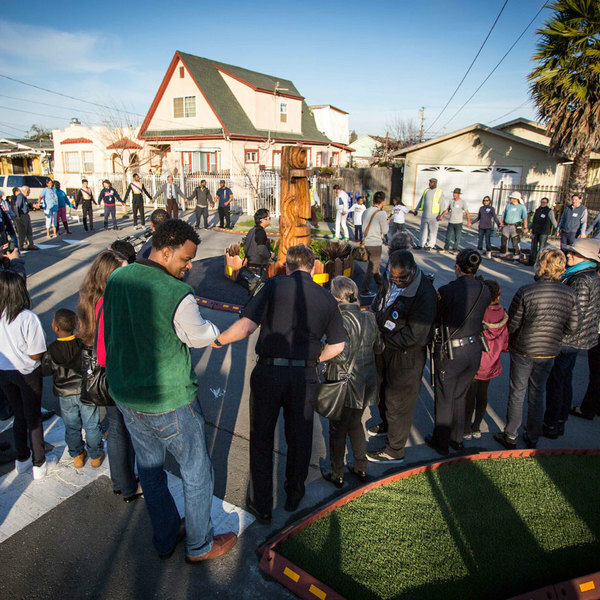 The Children's Museum of Sonoma County (CMOSC) will host the display for 3 months and then it will travel to other sites throughout the Greater Bay Area on an ongoing basis. Native American youth often face difficulties in trying to identify with tribal traditions and connect with their peers. Dr. Nicole Lim, director of the California Indian Museum and Cultural Center (CIMCC) director, is dedicated to helping the youth address these challenges by teaching cultural competency, correcting stereotypes, and creating a resource for California Native youth to identify with each other. With the help of the CIMCC's Tribal Youth Ambassadors, she created Indigenous Play for Active Lives or IPAL. The Tribal Youth Ambassadors are a group of 12- to 18-year-old leaders who have been trained in history, public speaking, and other skills that they use to represent Native communities. The Ambassadors created videos that are displayed from the IPAL kiosk. These videos combine traditional elements, like songs in the Native Southern Pomo language, along with contemporary elements, like a video of hip-hop dancing. 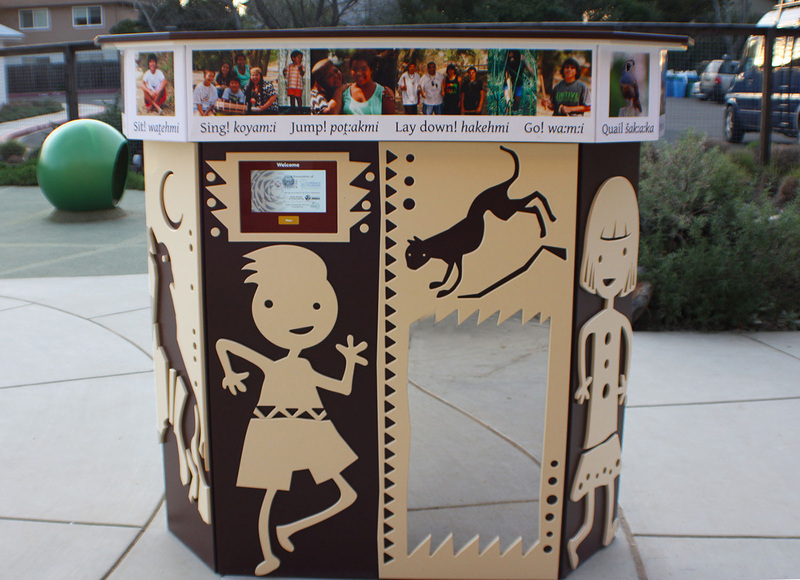 The kiosk incorporates other playful elements, like cut-out figures of animals and kids, and activities, like dancing and games. Images of tribal youth decorate the kiosk and depict different aspects of tribal life. The kiosk has already reached hundreds of kids and families while displayed at the CIMCC and the Children's Museum of Sonoma County. Throughout the warmer months, it will continue to be showcased at museums and festivals in the region. The kiosk represents the traditions of its creators even in their absence, bringing to light Native American traditions for all to see. Music and play invigorate a busy–yet dreary–path in the Lower Ninth Ward. 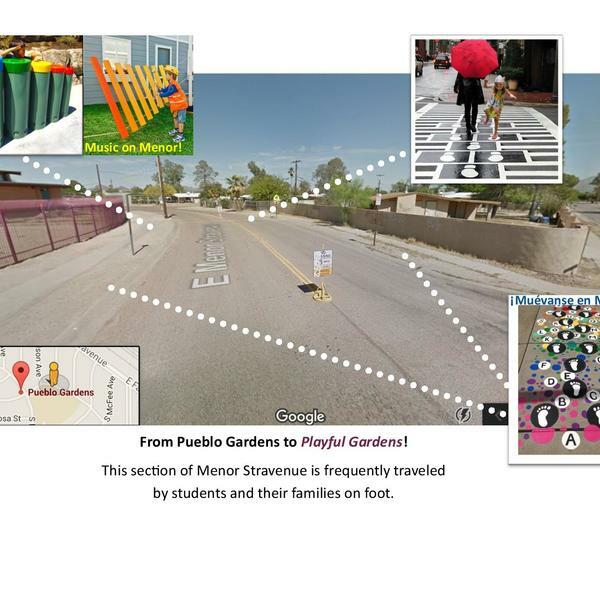 An interactive and vibrant corridor along Menor Stravenue in Tucson, Arizona, offers unifying and playful spaces in an otherwise barren and neglected corridor that many families traverse daily.